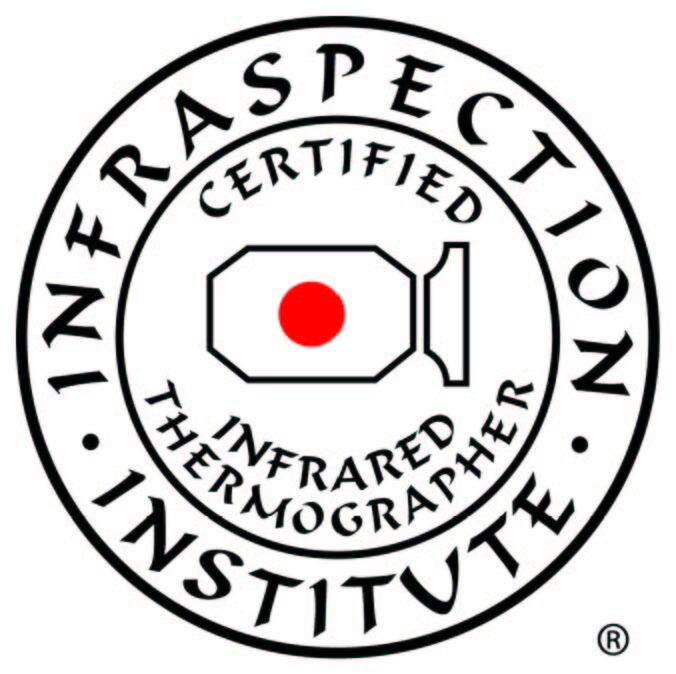 Techforce Electrical technicians are certified in thermography (thermal imaging inspections or infrared) to identify thermal patterns caused by improper design, workmanship or equipment failure. This efficient testing technique can identify potential issues before an electrical fault is able to develop. Therefore reducing risk and avoiding unscheduled downtime of critical equipment. A regular program of thermal image testing improves safety outcomes – in fact, some insurance companies require it! 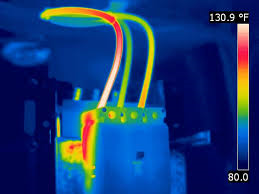 Thermal images are an ideal technology to do temperature monitoring because it provides complete thermal images of a switchboard, machine, or a machine component, with no physical attachments (non-intrusive), requires little set-up, and provides the results in a very short period of time. The photos on the right are infrared thermographic images of an electrical panel (courtesy of FLIR Thermography). They clearly show a hot spot, that if not corrected could result in breakdown or fire. 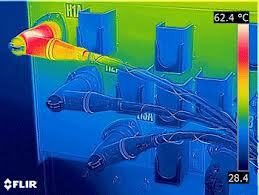 IR thermography can also detect hot bearings and overheated motors. Download a Sample Thermal Image Report. Provide your contact details below, and the team will give you a call to help.